VTS welcomes government workers with free lunches, spiritual guidance, and resources for bill payment assistance. If there is one thing that this partial government shutdown has done, it's brought out the charitable side in many businesses and establishments. Free food, bill leniency, free yoga classes, and many other goods and services have been made available to furloughed government employees. Virginia Theological Seminary in Alexandria is one such place that is also providing food and resources to assist those affected by the partial government shutdown. VTS welcomes furloughed workers to lunch in the Refectory Monday through Friday, from 11:30 a.m. to 1:30 p.m. Visitors need to show their government ID to the seminary's "lunch monitor" in order to have a free meal. 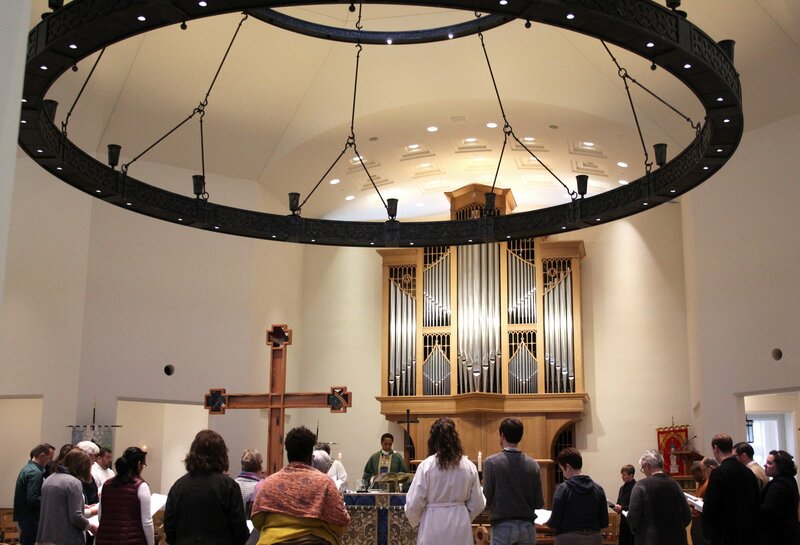 VTS also encourages furloughed government employees to come worship or meditate in the Immanuel Chapel from 8 a.m. to 5 p.m, as well as study or read any of the books available in the Bishop Payne Library from 9 a.m. to 5 p.m., Monday through Friday. All furloughed workers have to do is show a government ID to the library staff and register as a guest. For furloughed employees in need of assistance and relief in terms of rent, utility, and medical bill payments, VTS is connected with a variety of local services to help you make ends meet. 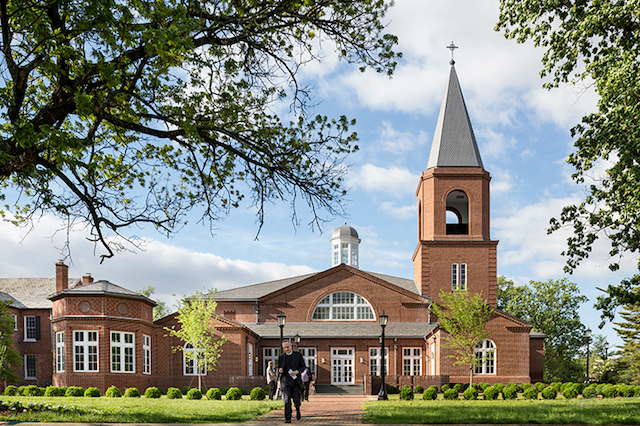 If you have questions about the services being provided at Virginia Theological Seminary, please contact the Rev. Jon Musser at jmusser@vts.edu. Fairfax County public schools are hiring furloughed employees as substitute teachers! Head to Virginia's Our Community Now homepage for more local news, features, and resources.